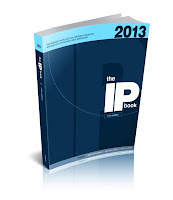 The TTABlog®: TTABlogger Article: "The Top Ten TTAB Decisions of 2012-2013" - Plus 40% Discount on "The IP Book"
Here is a link to my chapter in the 2013 edition of The IP Book, published by The Midwest Intellectual Property Institute and Minnesota Continuing Legal Education: "The Top Ten TTAB Decisions of 2012-2013." The IP Book provides a collection of updates on case law and emerging issues in all major areas of intellectual property law. Once again, I thank Steve Baird for the opportunity to contribute to this useful and readable reference. [E-mail recipients of this posting may have to surf to the blog to download the article]. 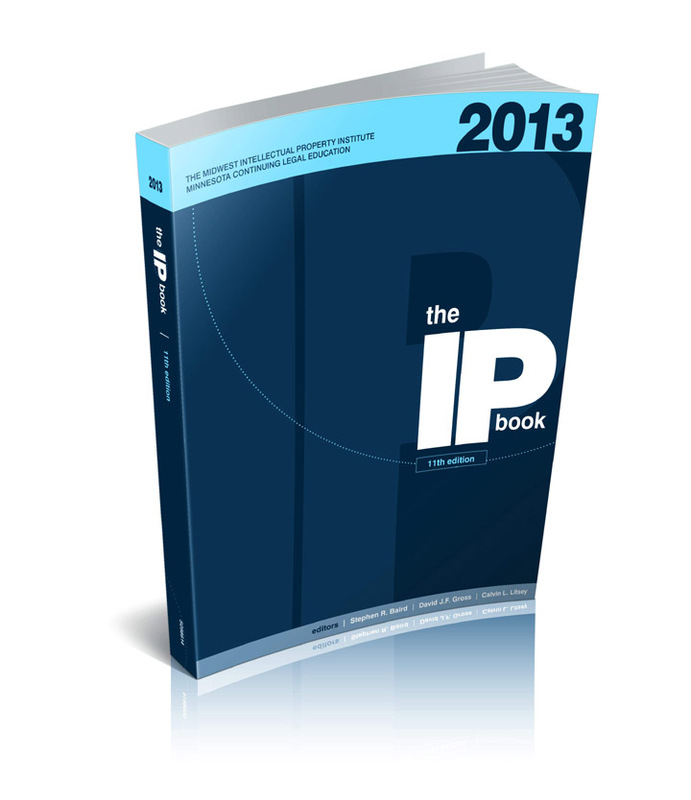 TTABlog readers interested in purchasing the 2013 edition of The IP Book ($75) may do so here. For a 40% discount, enter this code when prompted: 2013IPBook.